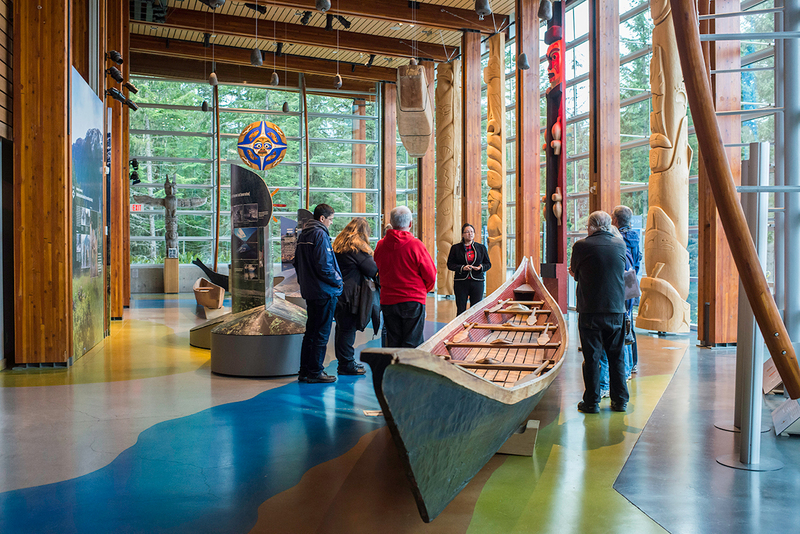 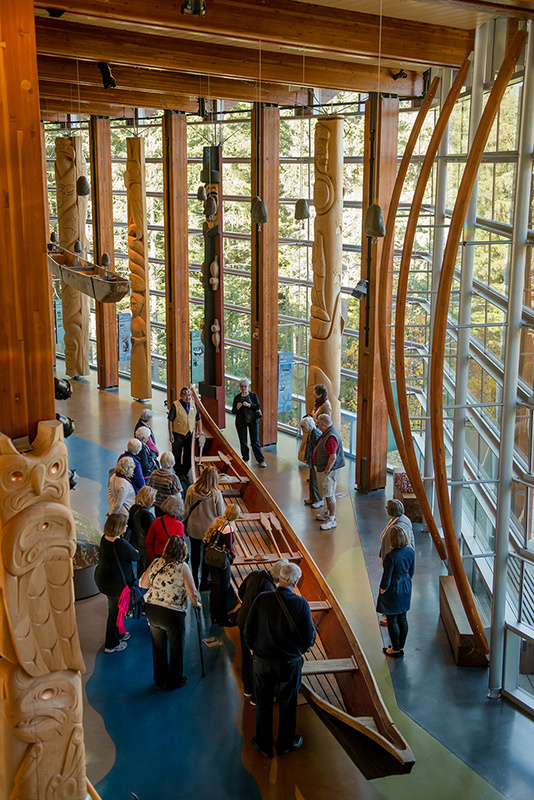 The Squamish Lil’wat Cultural Centre (SLCC) is the first centre of its kind in Canada. 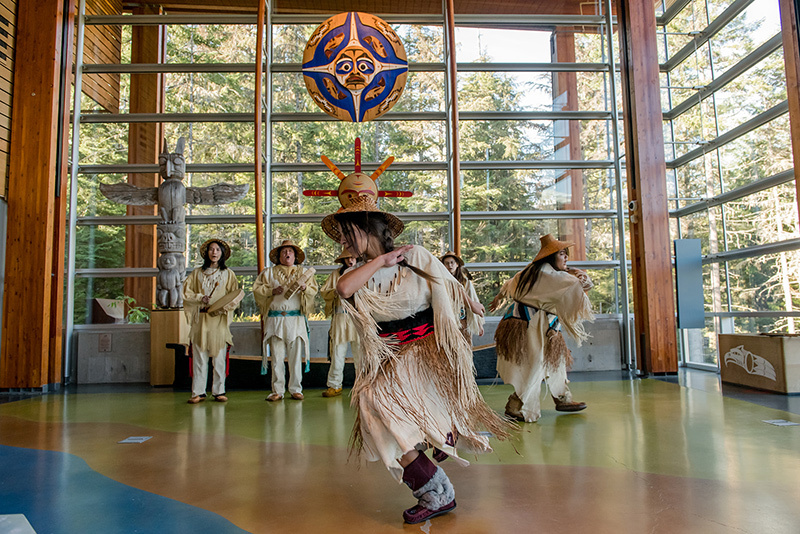 Two nations came together to celebrate and share their cultures with the world while creating meaningful employment opportunities for members of both the Sk̲wxwú7mesh Úxwumixw (Squamish Nation, Coast Salish) and Líl̓wat7ul (Lil’wat Nation, Interior Salish) Nations. 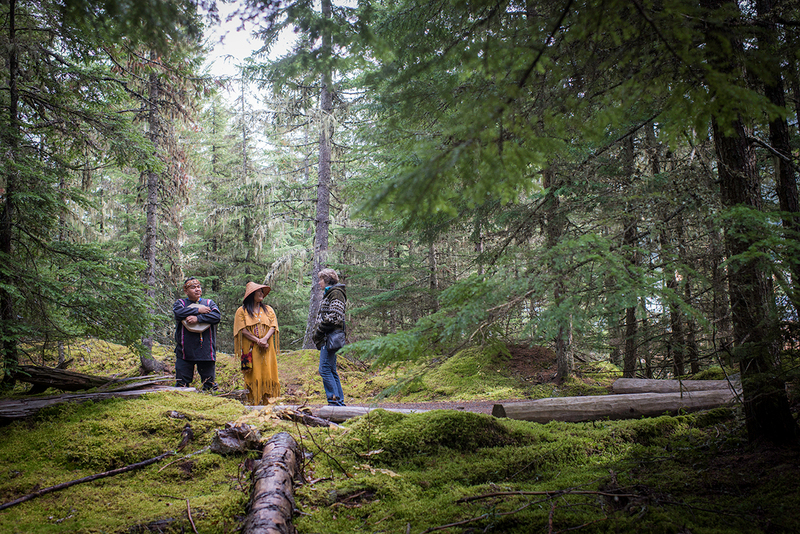 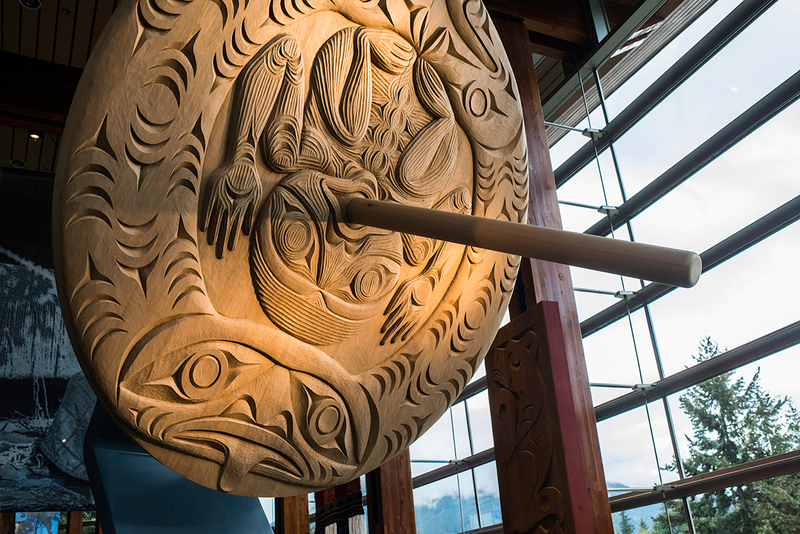 Designed to evoke the form of a Squamish Longhouse and Lil’wat Istken (earthen dwelling), the SLCC embodies the spirit of partnership between two unique Nations who wish to preserve, grow, and share their traditional cultures. 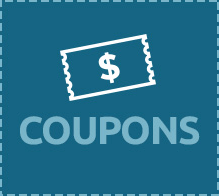 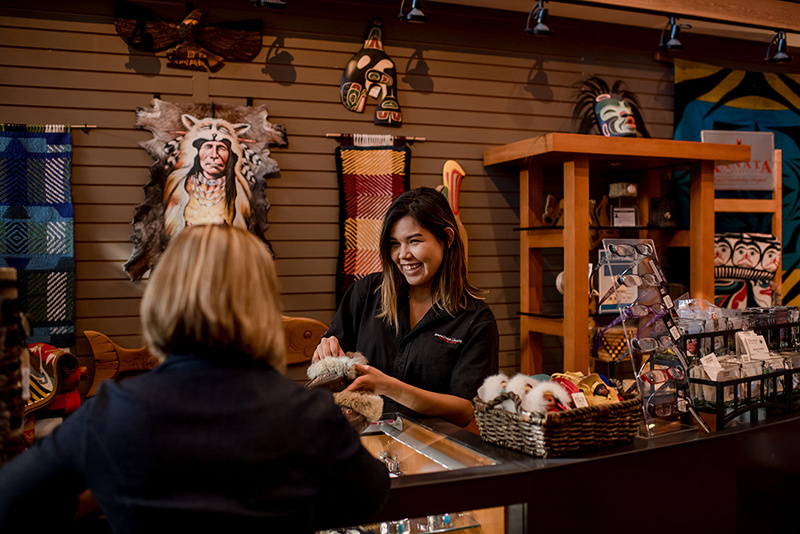 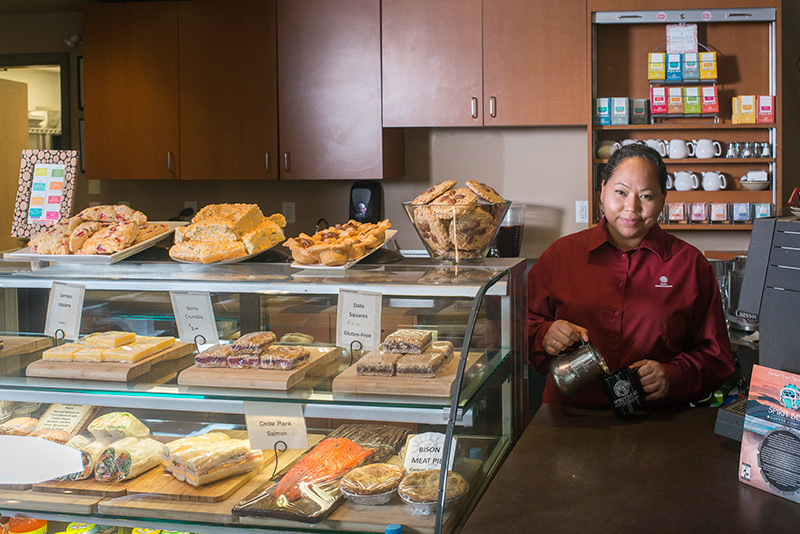 The gift shop and café can be accessed without paying the admission fee to the Centre – making it the perfect place in Whistler to pick up a memorable gift. 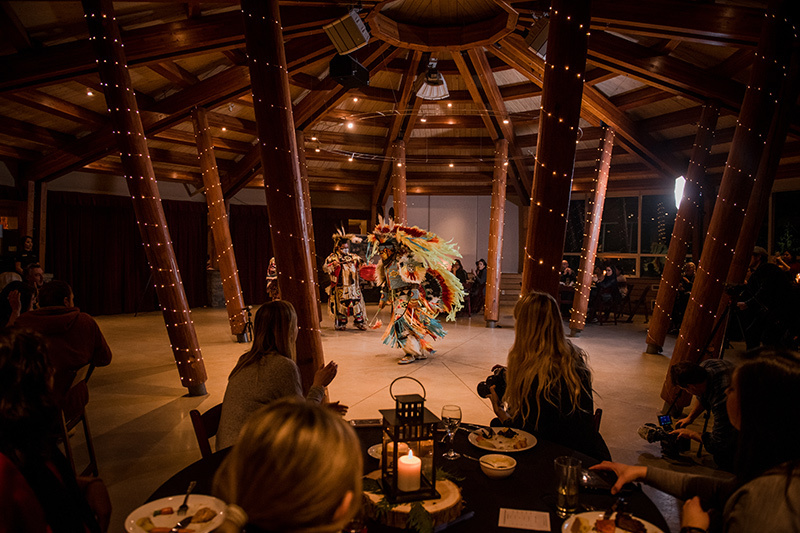 Every Thursday and Sunday at 5.45 pm from December 13 to April 18 at the SLCC, the First Nations Winter Feast & Performance features an Indigenous-inspired menu, Indigenous World Winery wines and craft beer from local breweries. 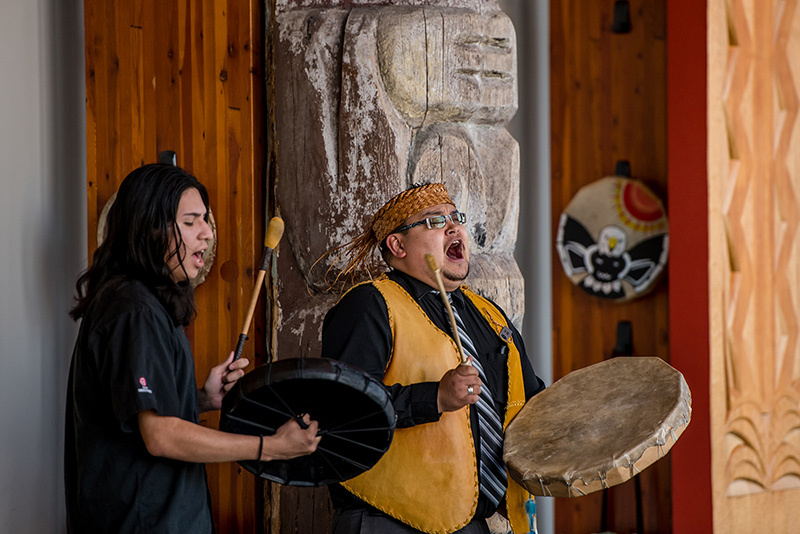 Performances will take place throughout dinner service, featuring the SLCC’s Cultural Ambassadors and the Wells Family from the Lil’wat Nation. 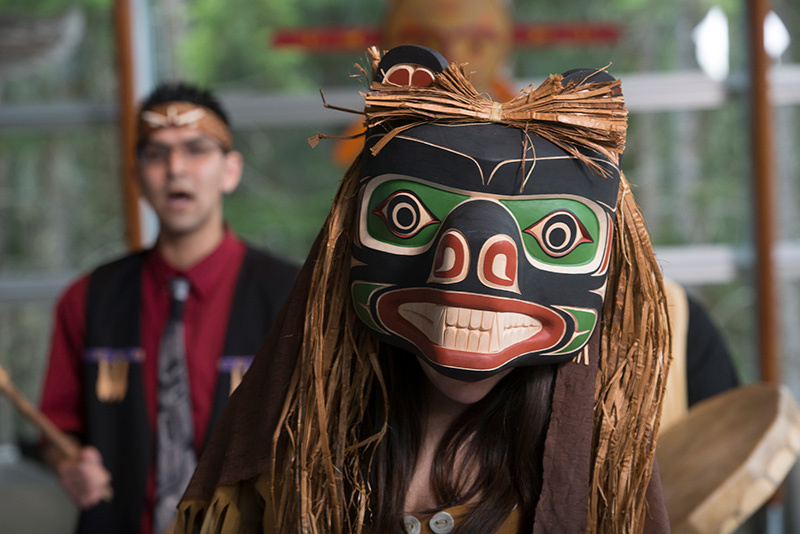 Learn more at SLCC.ca/Feast. 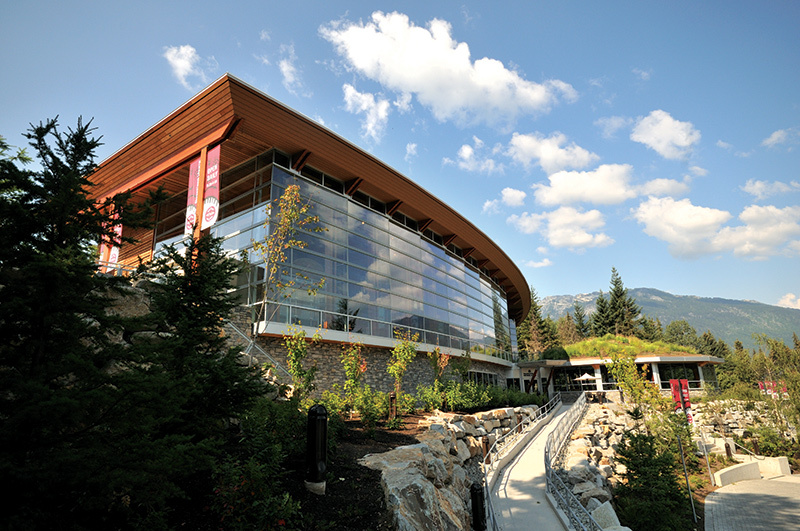 The SLCC is part of Whistler’s Cultural Connector, a scenic pathway through Whistler Village. 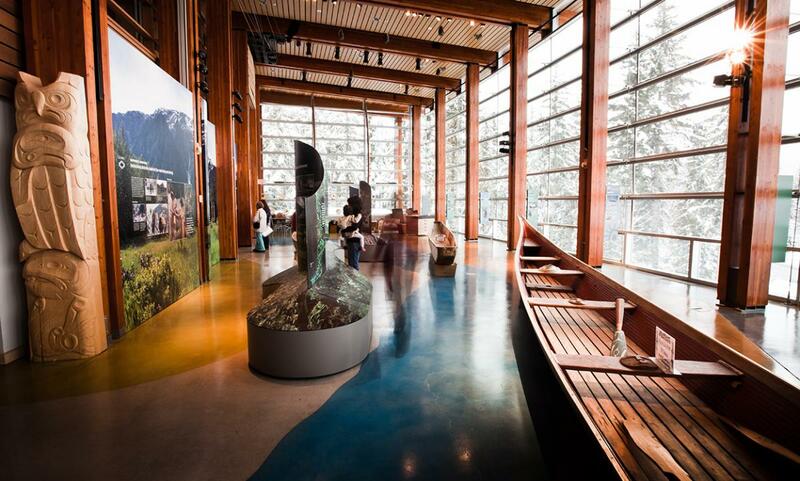 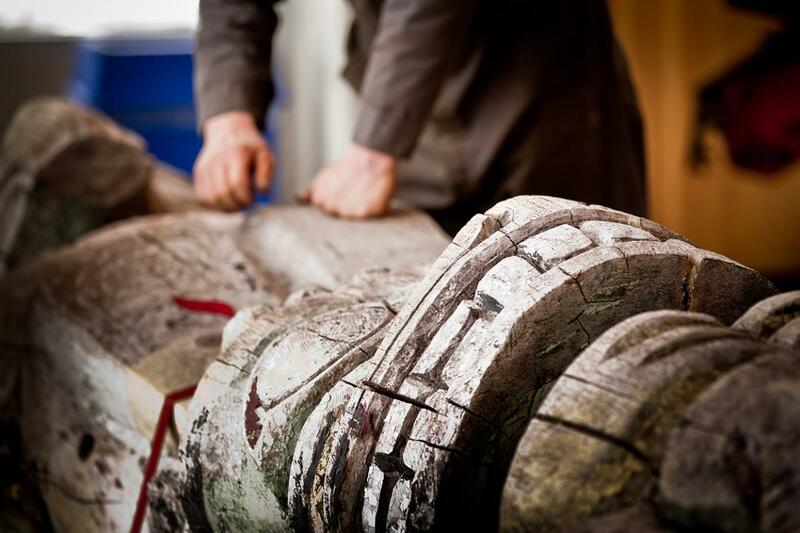 Explore the other cultural institutions along the way, including public art displays. 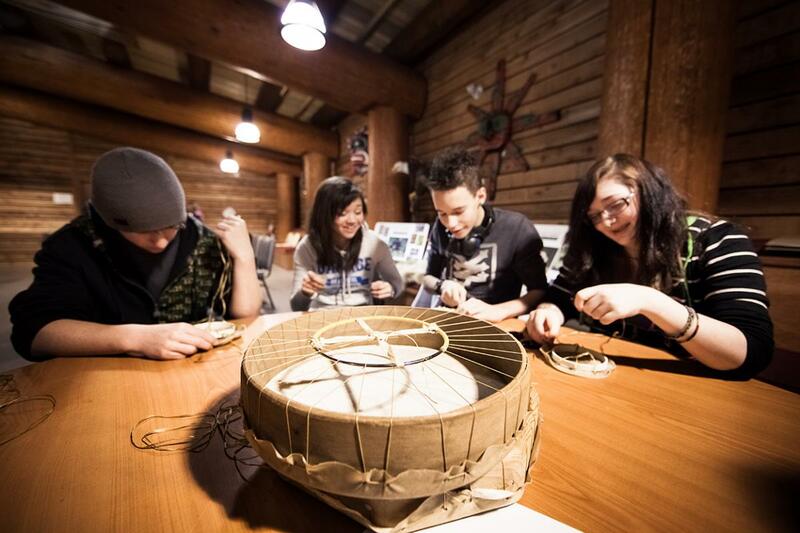 Take a look through the Cultural Connector for more information. 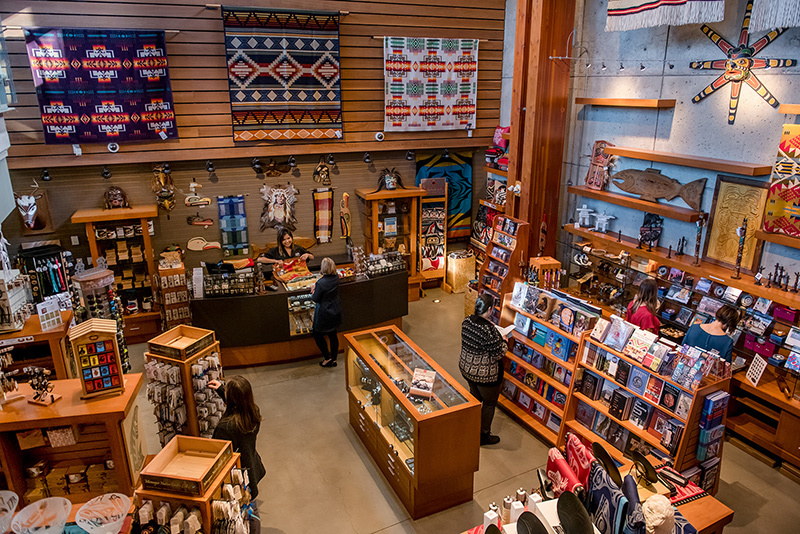 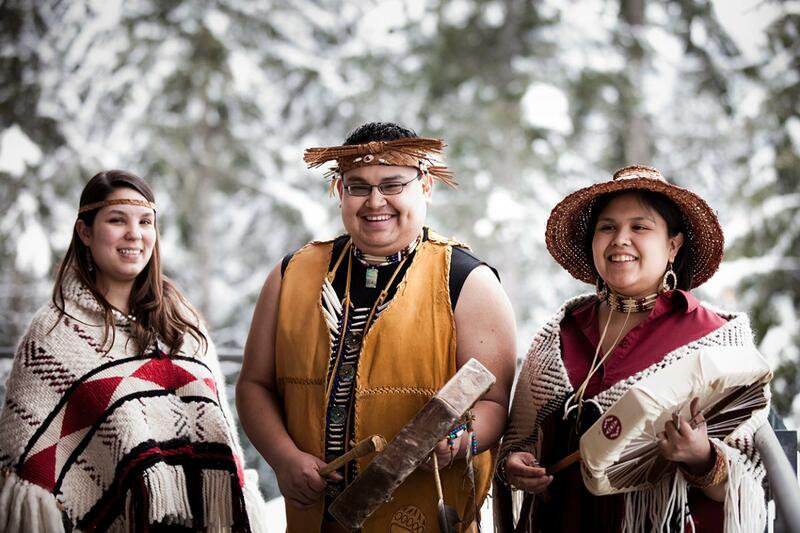 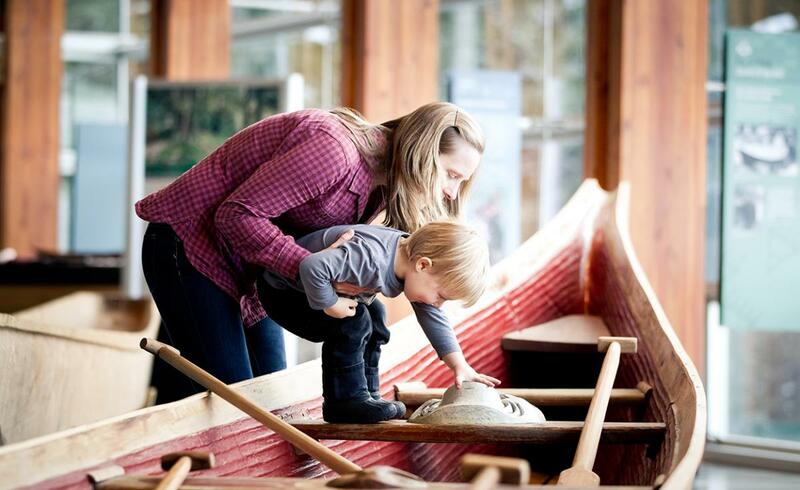 The Squamish Lil’wat Cultural Centre is located in the Upper Village at 4584 Blackcomb Way. 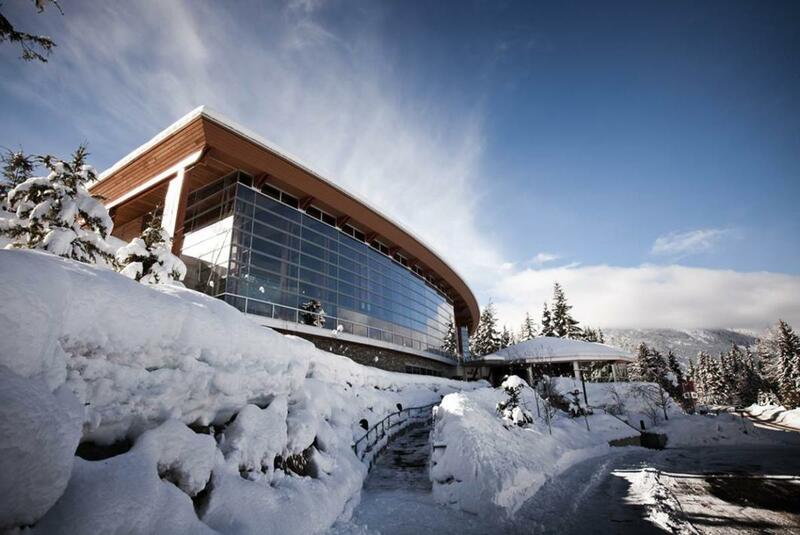 Limited parking is available onsite; additional parking is available along Blackcomb Way and in the Day Lots. 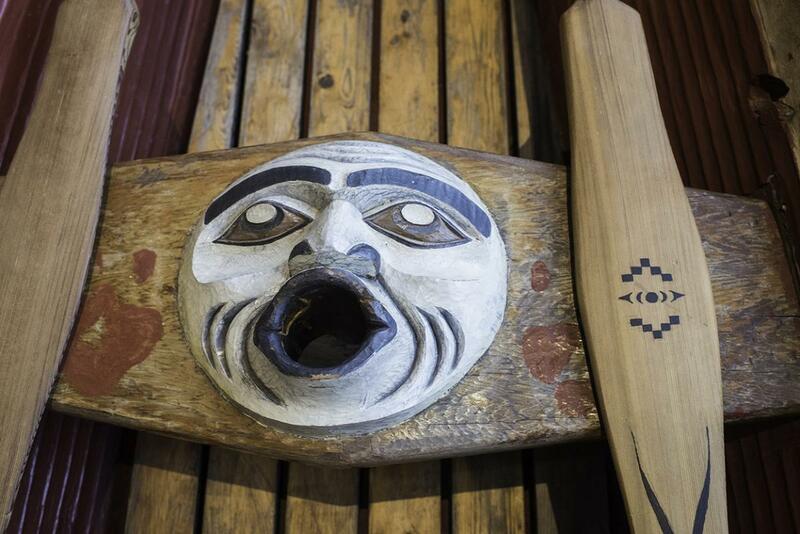 Turn right on to Lorimer Rd and follow to Blackcomb Way - turn right.